Hanmer Springs is a quaint little boutique town. This bakery fits right in to the image; snow capped mountain, family fun activities and hot chocolate with tendrils of steam curling skyward. Honestly, this café isn’t the most esthetic on the block but food really is to die for. Their croissants are just right, and their pre-made sandwiches are delish (just the way my grandma made them!). We tried a few desserts too, they were perfect and hit the spot after a day of exploring. It’s underrated and overlooked, but I guarantee you’ll find something you like, and it’s a local hotspot too! Disclaimer: This review was also posted on TripAdvisor. This blog has no affiliation with TripAdvisor. I just share my experiences to spread the love to fellow travelers. Once you reach the top of the Wellington Cable Car station, you follow your ears to the sound of coffee grinding. Beyond that, your nose sparks curiosity and you wander to a little store beside the Kowhai Café to the Victorian Perfumery. The parfumer there is wonderful. His knowledge of scents and the distilling process is extensive. He takes you on a little tour through the perfumery (at no cost) and offers you some of his concoctions to smell. They’re real. They’re not the cheap synthetic perfumes you find in abundance these days. His perfumes are sweet, with depth and memory. He mixes some for the ladies, some for the gentlemen and some for certain occasions. It’s honestly a trip down memory lane, and he is great for conversation about what each smell reminds you of. Fresh Flowers, barks and leaves- he is inspired by nature to create perfumes that need only a dab to last a full day on the wearer. My mother, who gets migranes from strong perfume, was awash in memories from yesteryear. I had no idea it existed until I was up there, but I promise you won’t regret the trip. This museum is very interesting. The exhibits are quite informative, and so you’re bound to learn something new. It’s a great place for families and kids, as there’s plenty to see- natural history, cultural history, artifacts from contemporary life. It’s great value for a free day out. The museum is quite respectful and objective when depicting New Zealand’s past and I was really pleased to see such cultural sensitivity. The cafe at the top is always busy and the grounds are quite lovely. If you walk down the lane, you find a small park. The park that is filled with subversive art installations. There are murals on the wall, planted natives for the future, a giant kaleidoscope… Christchurch is has hidden quirks. There is a tree-stump about shin height. 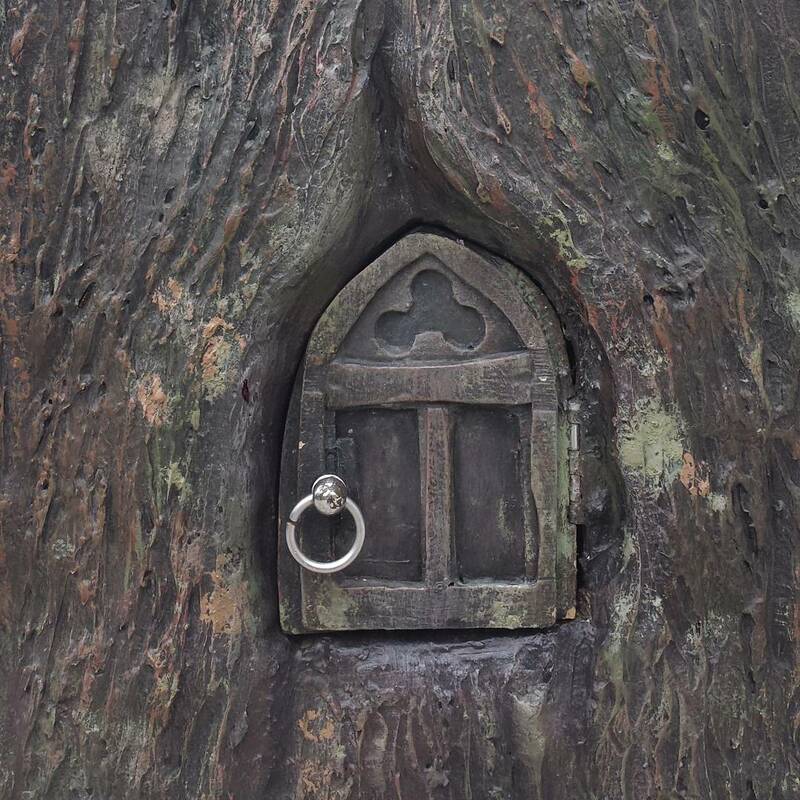 I looled down and found this small door. 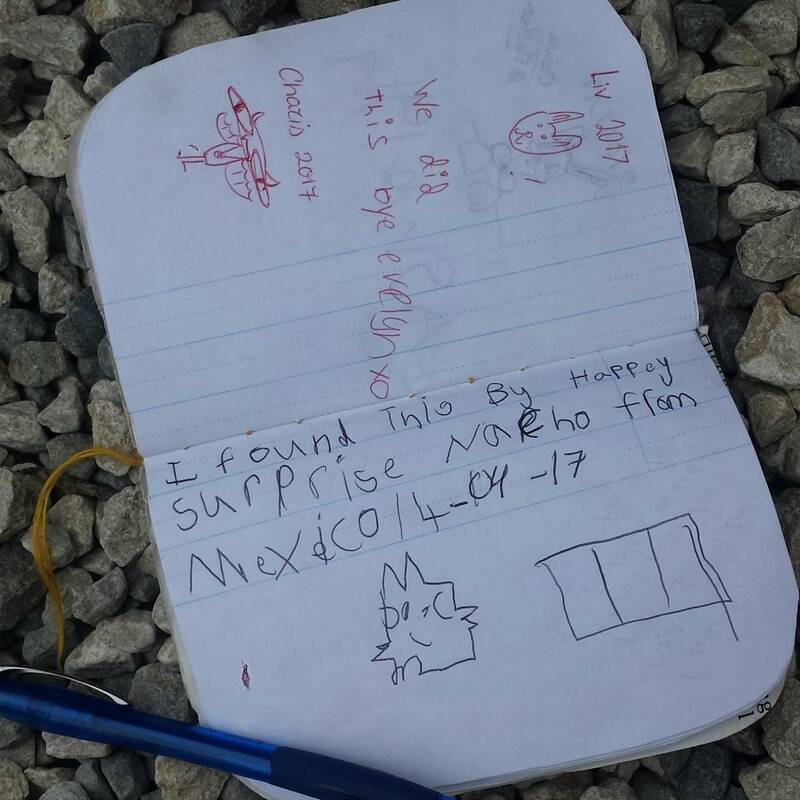 Inside I discovered a Gap Cache Log Book. 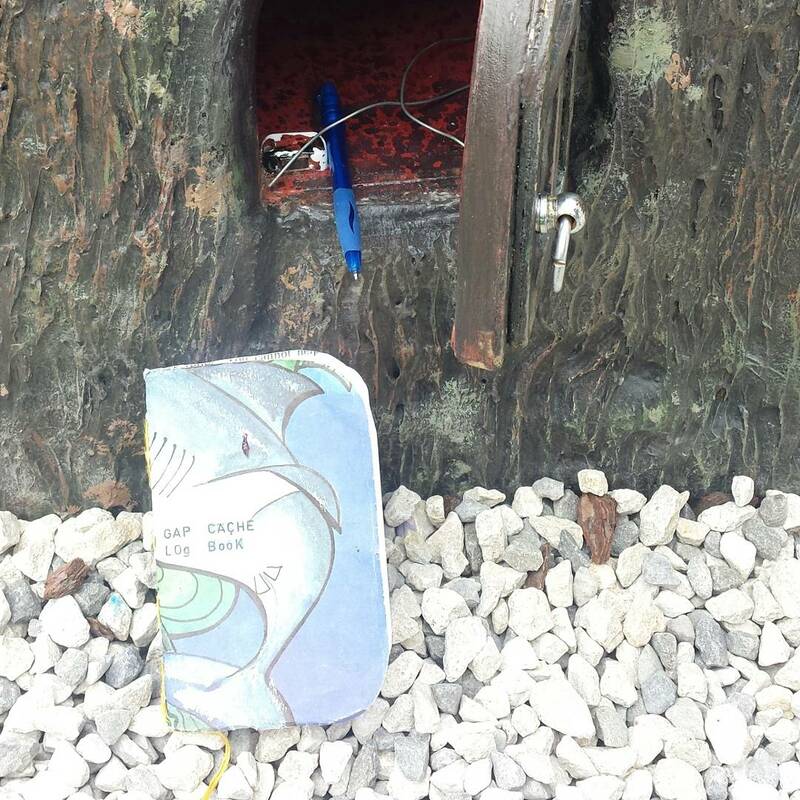 It recorded entries from people who chanced upon the logbook, as I did. Christchurch after the quakes is a place full of human strength and resilience. There are signs of life, if you choose to pay attention. Have a read of this- blood curdling, bone chilling; a place not far from here. Hanmer Springs Thermal Pools and Spa are a must do when visiting the township. The experience alone is exciting and new. These are the only hot springs I’ve been to and the sheer novelty of sitting in are steamy pool amidst freezing weather was exciting enough. The venue itself is run like a machine. It feels quite artificial and commercial, rather than your rustic mountain-cut geothermal experience. Bring your own towel or rent one, and rent a locker to avoid loosing your belongings amid the masses. It’s family friendly and a major attraction there so don’t expect tranquility. To be Honest, I found the history of the venue a highlight of my visit there. It used to be frequented for mental health and rehabilitation purposes. Now, it’s a fun novelty albeit commercial and expensive. 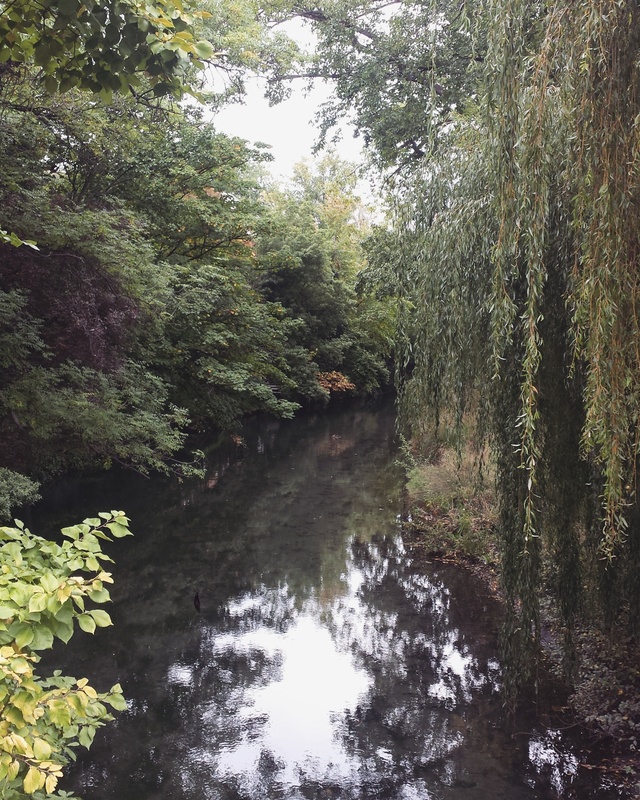 The Avon River in Christchurch is an autumnal masterpiece. The weeping willows dance across the surface of the river, gently tousled by the breeze. This taste of England runs through the city, ducking under bridges in the CBD and skirting around parkland. 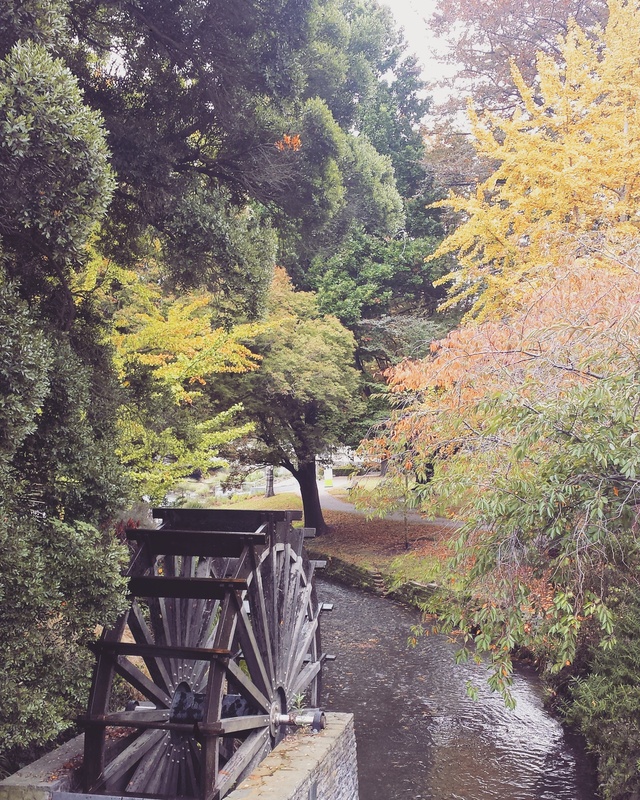 It’s refreshing to have such a beautiful element of nature trickle through a city so badly effected by earthquakes. There’s punting on the Avon, a popular tourist attraction. However I was content to just follow it- from the Canterbury Museum around even to the restart mall. The council has made a lovely feature of it, providing spaces to sit with quotes and memorials. 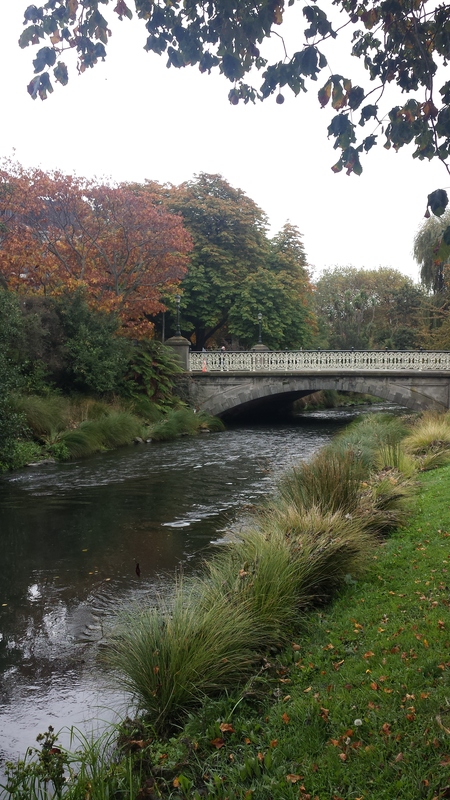 Peppered with yellow confetti-like autumn leaves, this river is not to be missed in Christchurch.